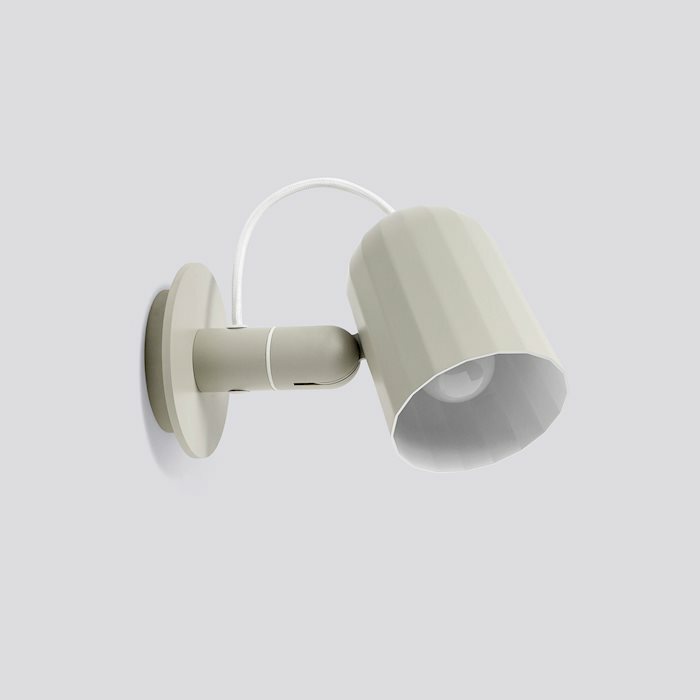 Noc Wall is an adaptable die-cast aluminium wall light with a faceted shade and a smooth powder coat finish. The rotating mechanism provides two points of adjustment and the main light is fixed into the wall-mounted bracket allowing the cable to hang freely from the light. 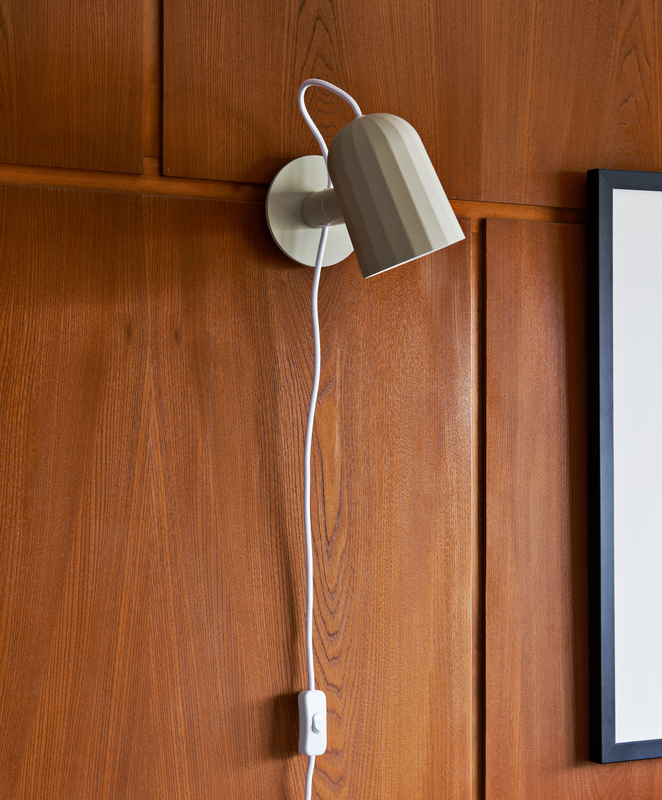 Noc Wall is a versatile light for every day use, for both domestic and commercial settings. 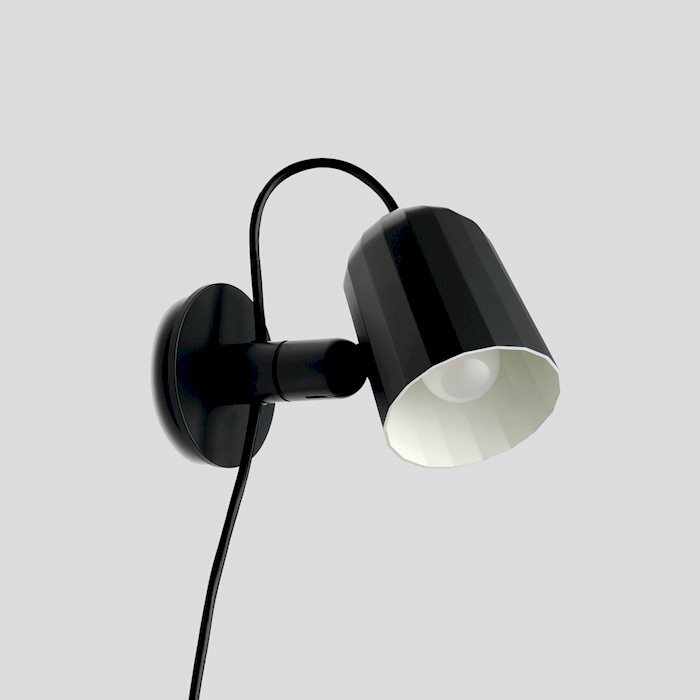 It is supplied with a bulb and a two-metre cable with inline rocker switch. 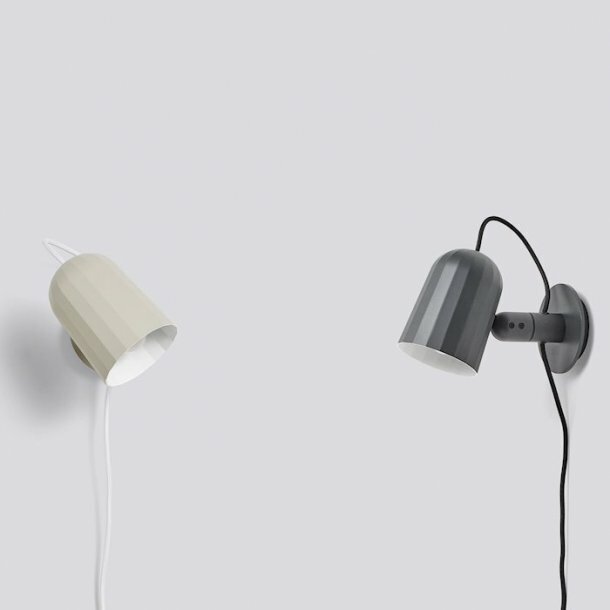 Noc Wall is available in dark grey, and off white. 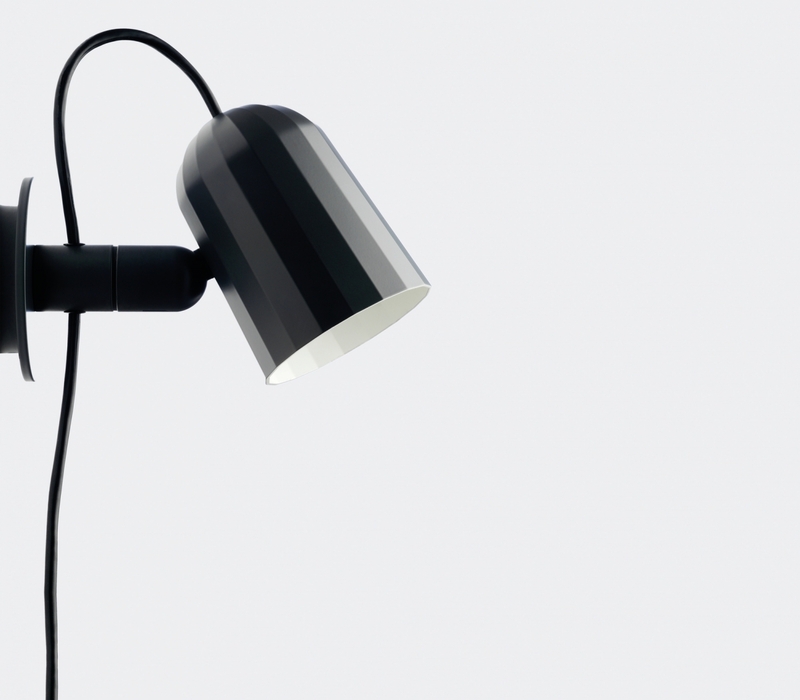 Smith Matthias is a London-Limouz based design partnership established by Jack Smith and Gemma Matthias. 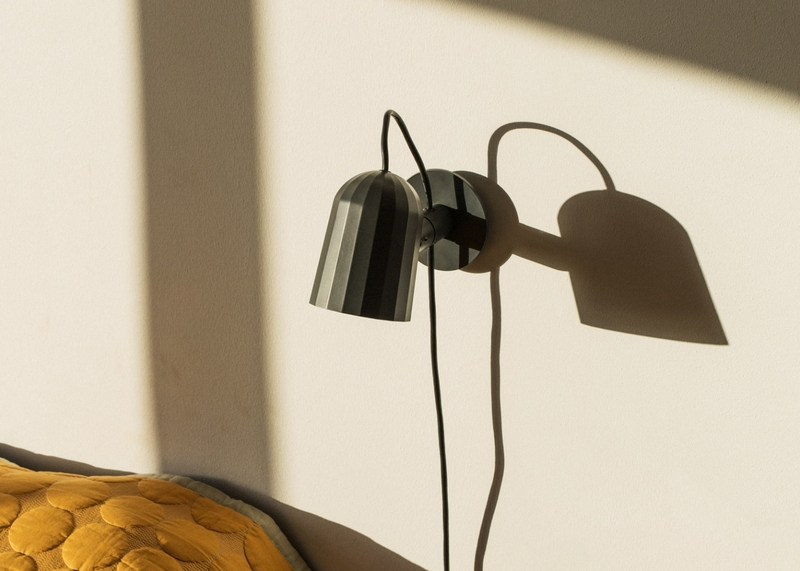 The design studio creates purposeful products with integrity. With a responsible approach to their design work, the materials, manufacture and construction are core to achieving high quality timeless pieces and enduring products that encompass function, technology and sustainability.